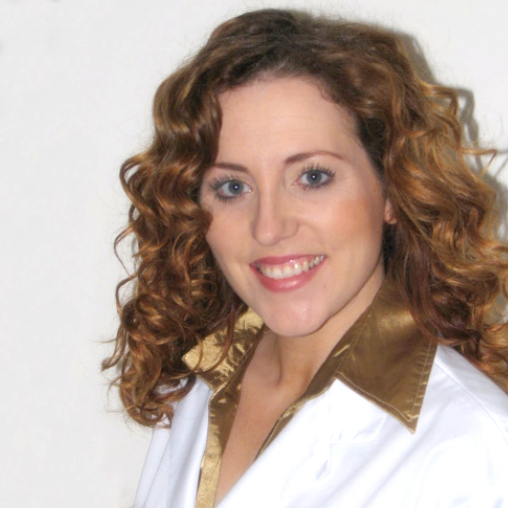 Inspired by her father, a successful hypnotherapist and Reiki Master, Shannon has been practicing many forms of holistic and natural medicines for over 15 years. Knowing her calling at a very young age, Shannon has attained numerous diplomas, certifications and training in various forms of the healing arts. As a wellness expert and therapist she has vast practical experience and is a licensed Doctor of Traditional Chinese Medicine (PTCM); she is a member of the Canadian Society of Chinese Medicine and Acupuncture (CSCMA) and is a Certified Natural Health Care Practitioner (CNHCP) and a Reiki Master.